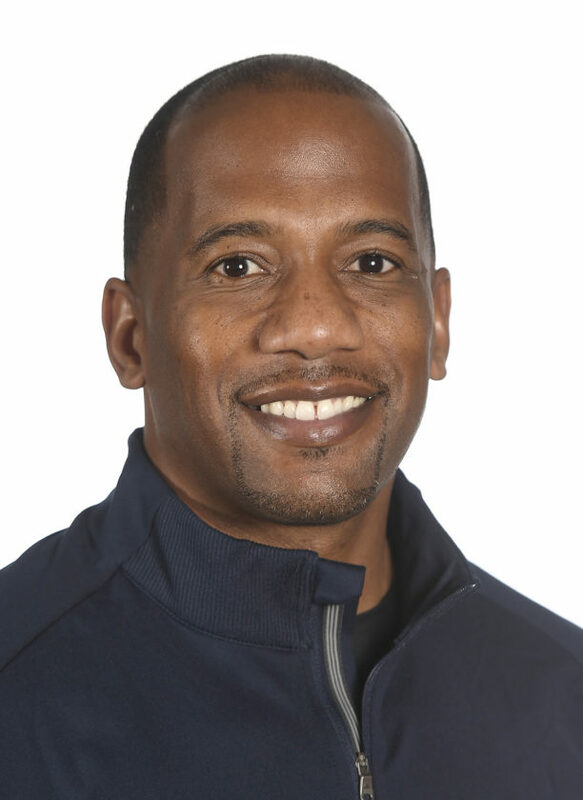 In his brief time as the wide receivers coach at the University of Kansas, Emmett Jones has been active on the recruiting front, telling prospects about the program now being run by head coach Les Miles. 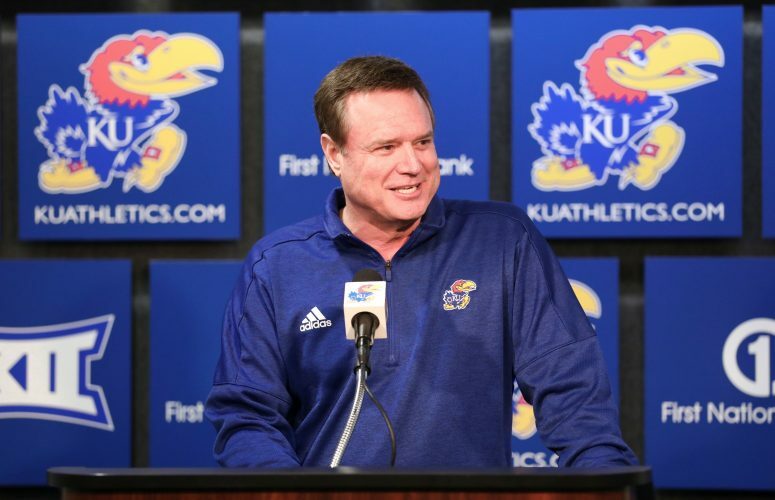 So how does Jones sell players on the idea of joining the Jayhawks? Let him stop you right there. “I never call it a sales pitch. 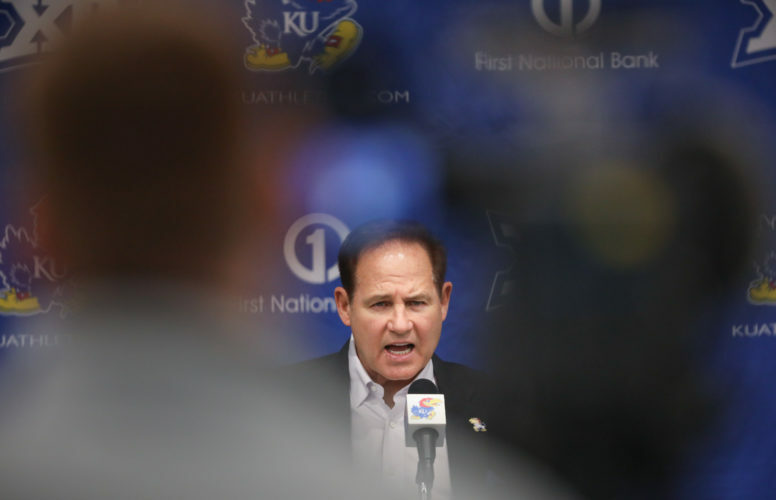 I like to just speak the truth,” Jones said recently, during an interview with Brian Hanni, KU director of broadcasting and play-by-play voice of the Jayhawks. Jones, who has not yet been made available for interviews with local media outlets, explained that when he was a high school head coach in Dallas, he used to be on the other end of such recruiting encounters. 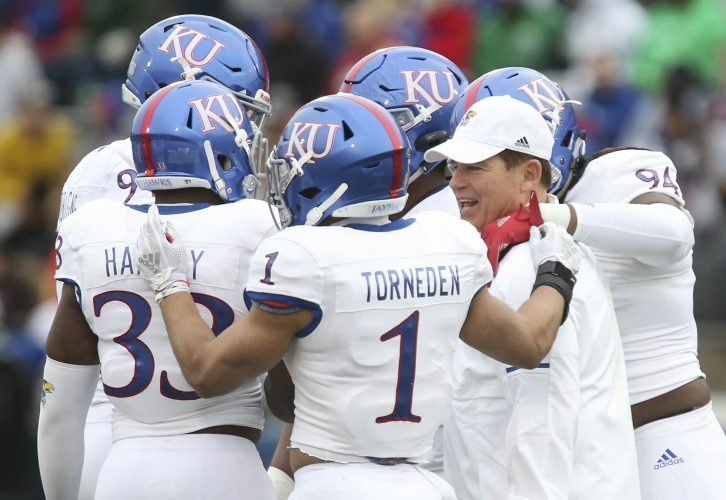 Jones, who would go on to become the outside receivers coach at Texas Tech before joining KU, decided back during his days working in the prep ranks how he would handle conversations with a recruit. “When those guys used to come in and visit me, if they ever gave me the vibe they were trying to sell something, that wasn’t a good vibe that I liked. So I just like to speak the truth,” Jones said of his style as a recruiter. 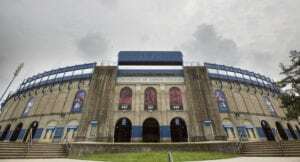 One of the facts about KU football that Jones won’t run away from is the program’s recent struggles. 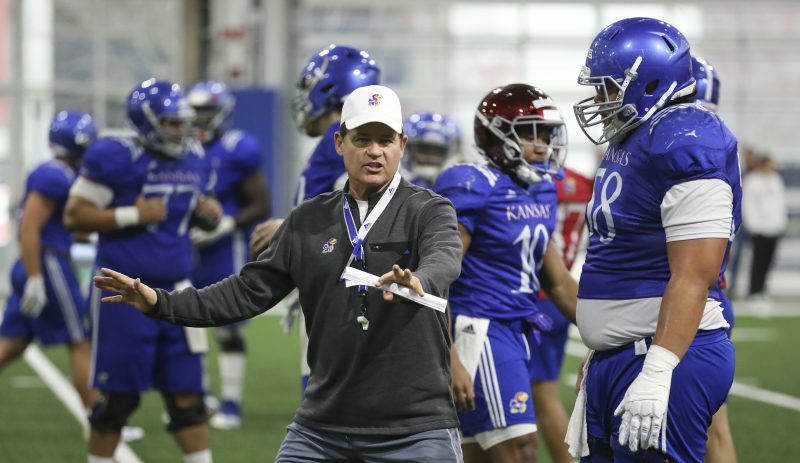 The team’s new receivers coach points to the future when telling prospects about KU. Of course, one key Miles assistant, Chip Lindsey, will be in charge of catching the Jayhawks’ offense up with the rest of the Big 12. Jones said he did some research on the former Auburn and Southern Miss offensive coordinator before joining Miles’ staff and Jones found out that his former boss at Texas Tech, Kliff Kingsbury, spoke very highly of Lindsey, who is now KU’s offensive coordinator and quarterbacks coach. So Jones feels genuine when telling players about the positives of becoming a Jayhawk. At Texas Tech, Jones built a reputation as a successful recruiter in the Dallas-Fort Worth Metroplex. The former Dallas Skyline and South Oak Cliff high school coach said the relationships he developed back then allow him to be viewed as a trustworthy recruiter and college assistant. Before high school coaches and families of players feel comfortable sending an athlete off somewhere, Jones explained, they need to feel contented with members of a college football staff.